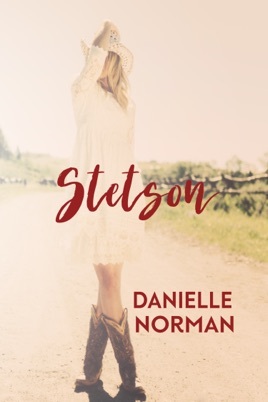 Danielle Norman's Stetson was an amazing read. I loved London and the relationship she had with her sisters Paris and Holland. Brandon was her perfect match. 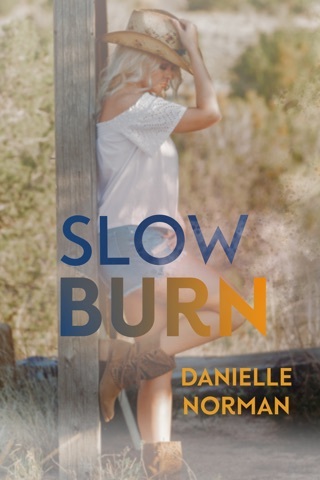 A strong male that embraced her strengths and the chemistry between them absolutely sizzled. The mystery portion of the book was well crafted and built realistically till the very end. 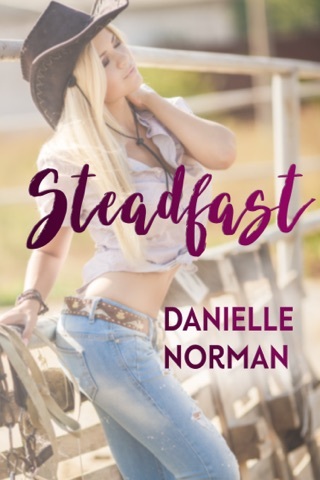 I am looking forward to the next story in the Iron Horse series. 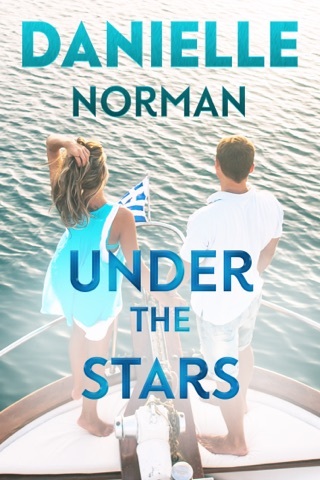 I received an advance reader copy via Booksprout.